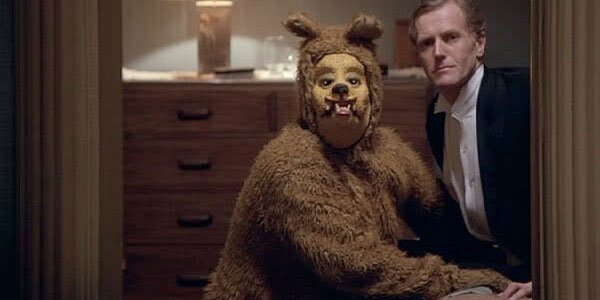 Bear wanders into the Shining hotel. 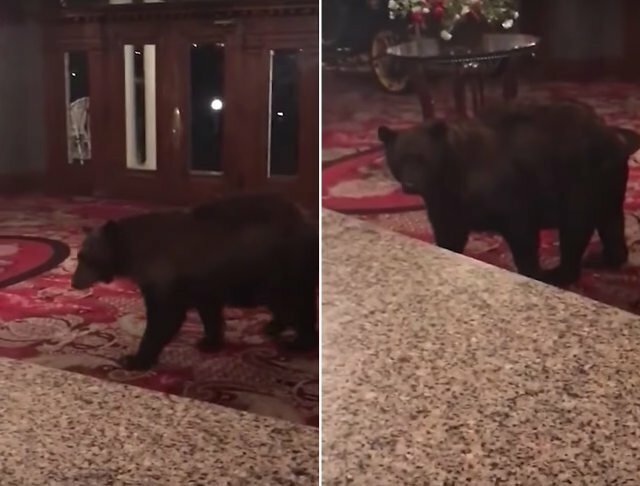 A bear recently wandered into the Stanley Hotel. This is the same hotel that was in the movie "The Shining".